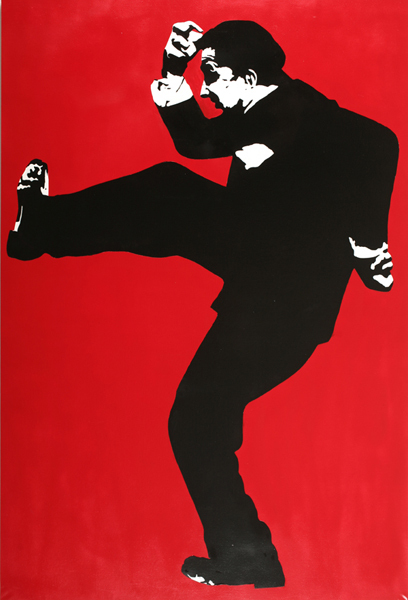 Blek le Rat was born Xavier Prou in Paris, France in 1951. 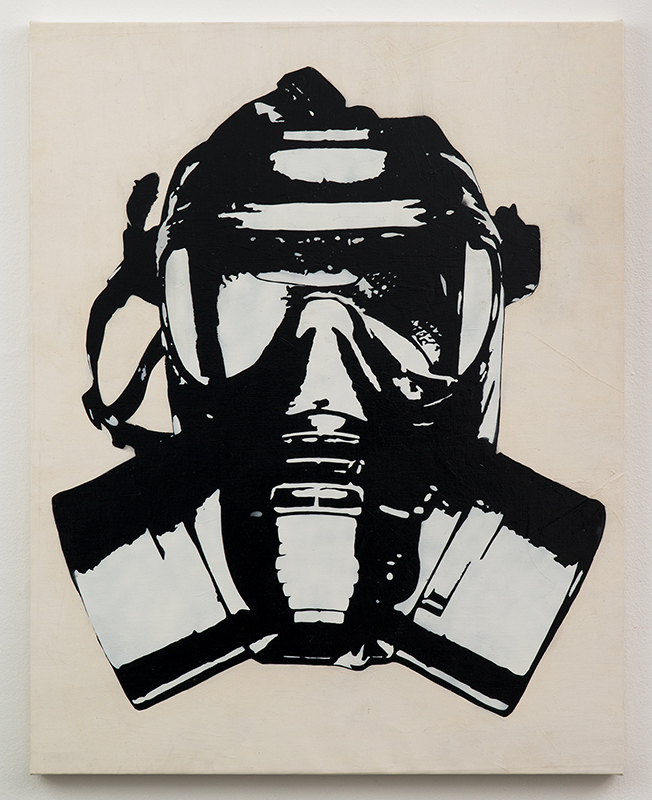 A pioneer of graffiti writers in Europe, he was one of the first to use stencils for creating icons instead of writing his name. 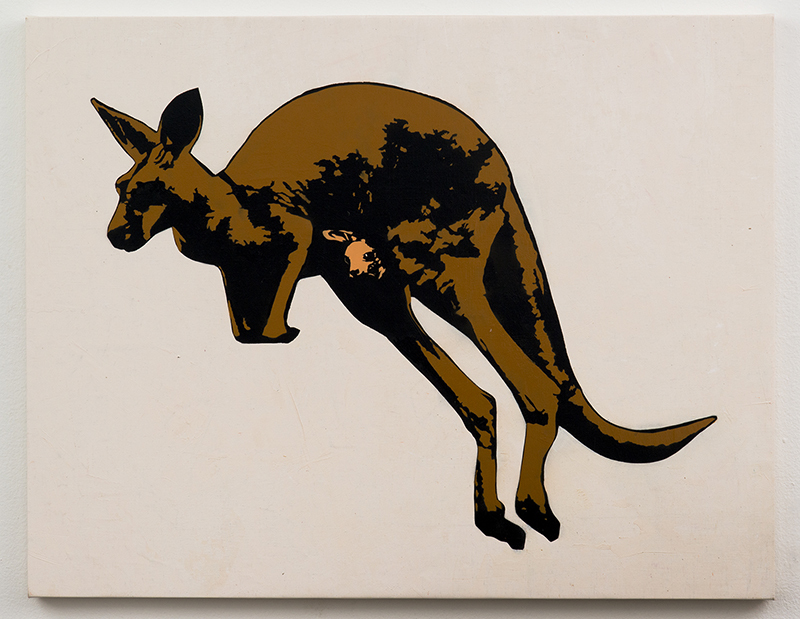 He was first exposed to graffiti in 1971, in New York, but didn’t start making his own until ten years later, in Paris. 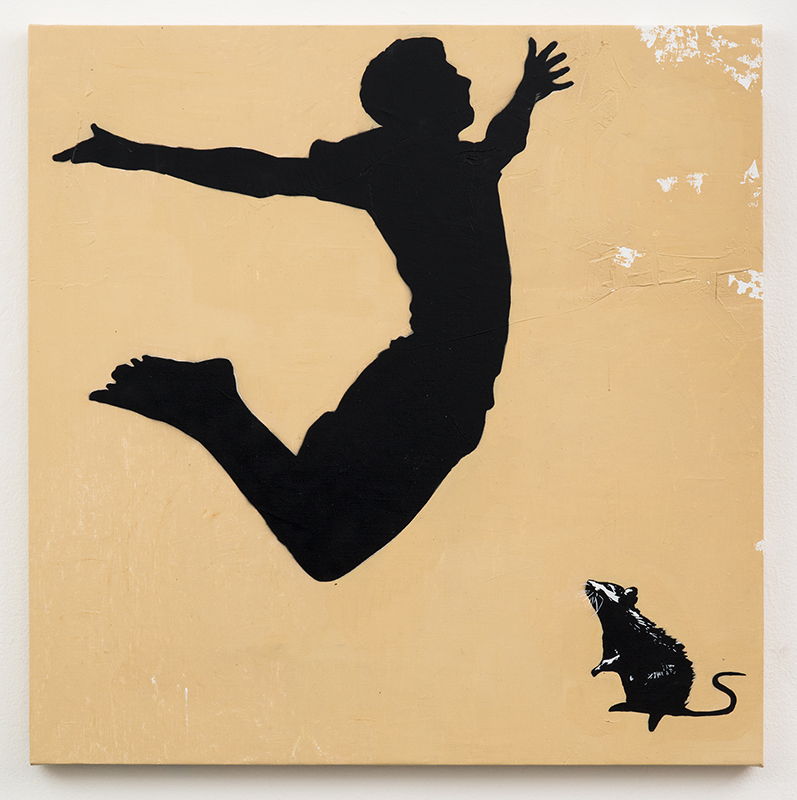 Inspired by a stenciled portrait of Mussolini he created a silhouette of a rat running along the streets, which quickly became recognized around Paris. 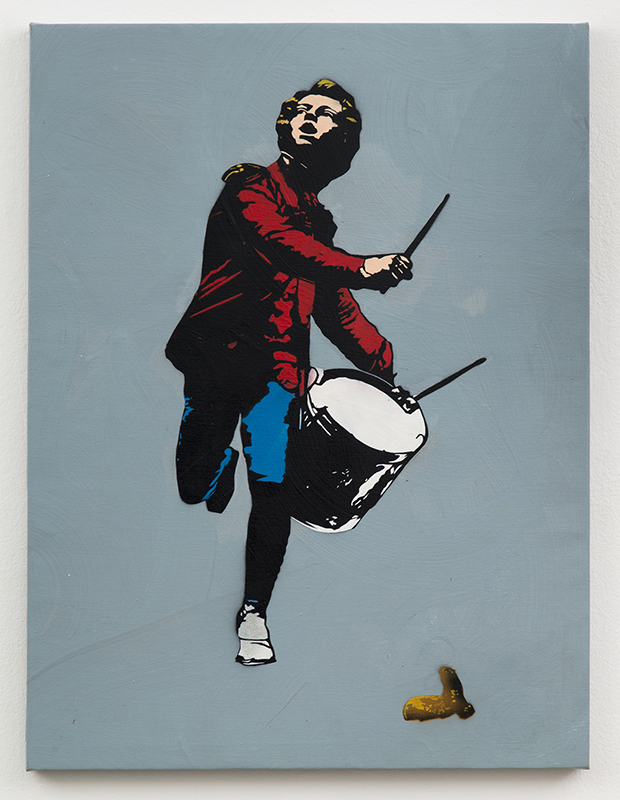 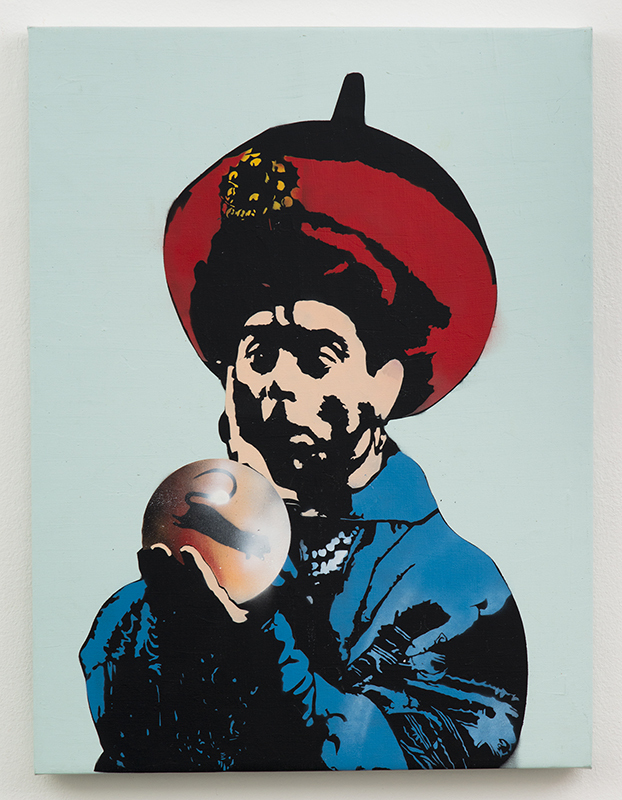 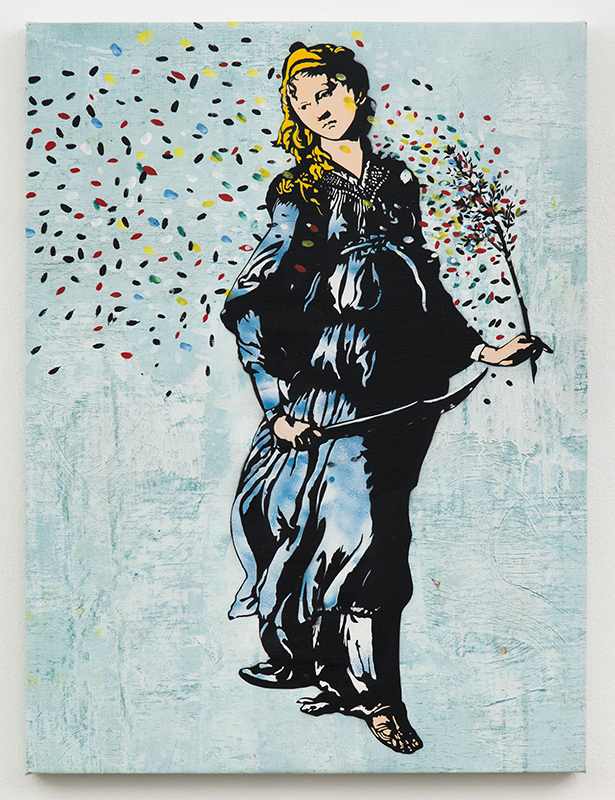 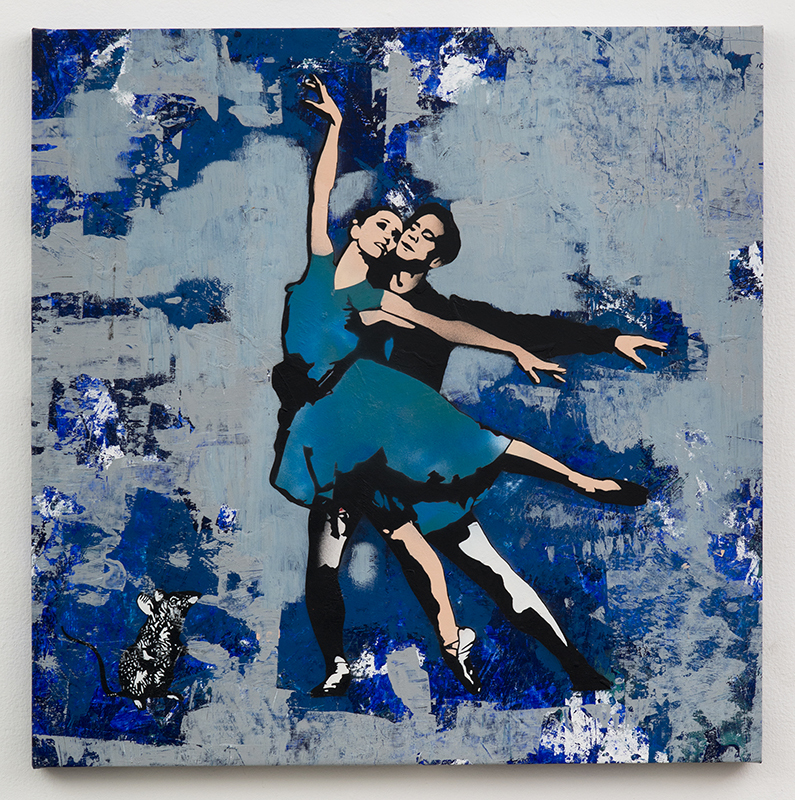 Blek’s work has been exhibited in galleries around the world and featured in publications such as TIME Magazine, The New York Times and The Los Angeles Times. 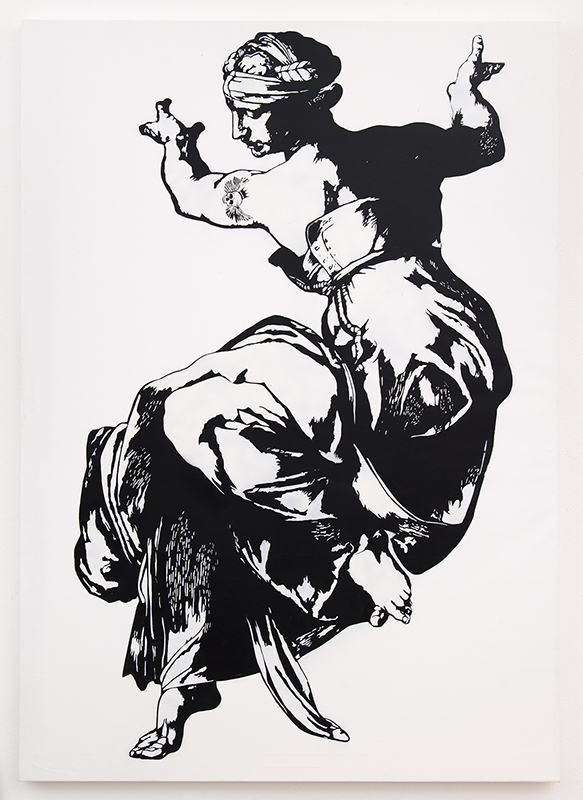 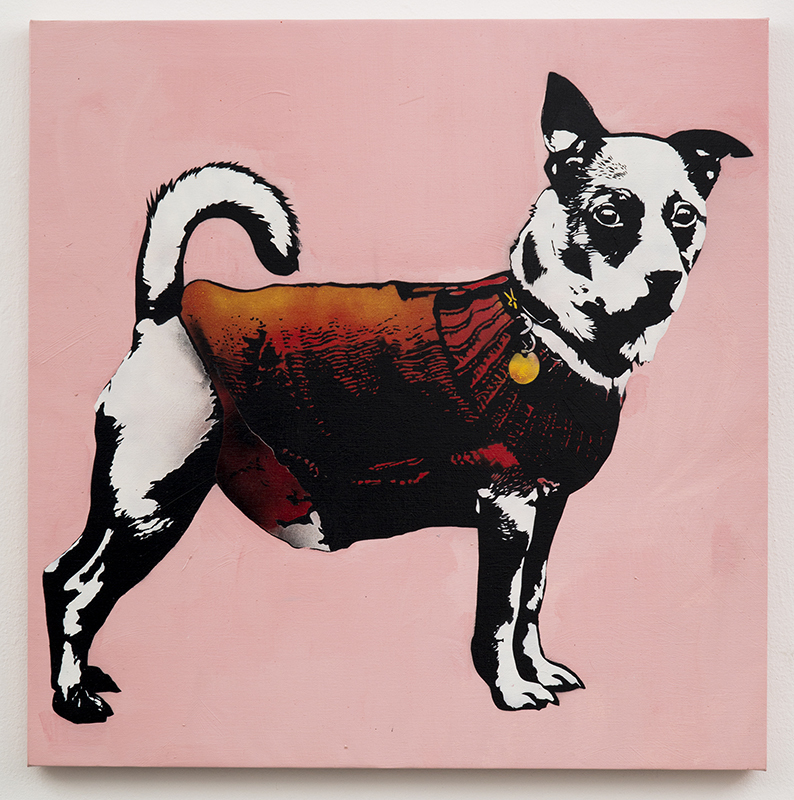 In 2008, his first monograph, Blek le Rat – Getting Through the Walls, was published by Thames + Hudson. 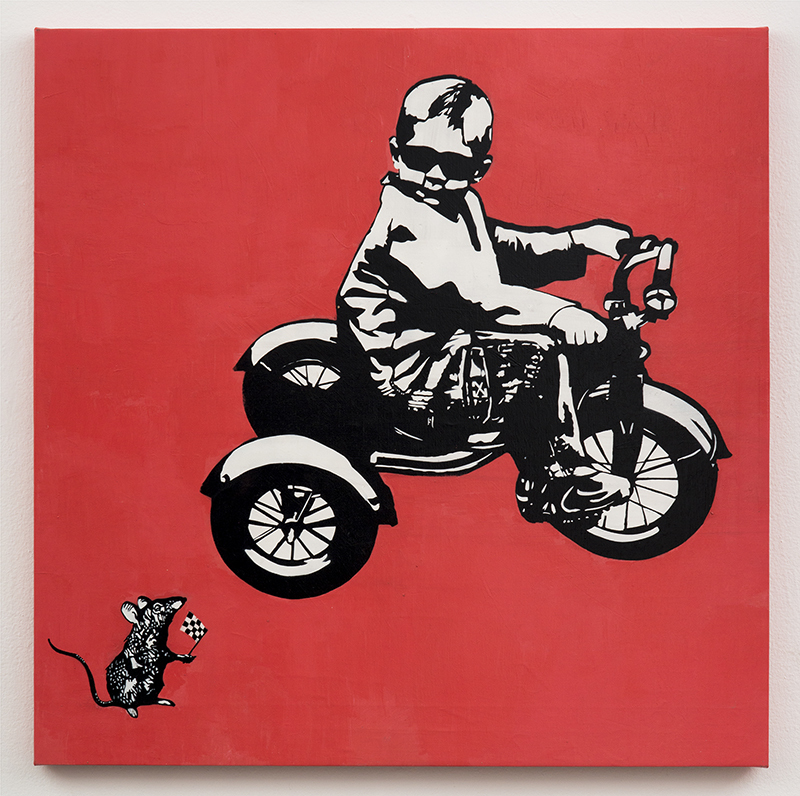 In 2011, Art Publishing, Ltd. released Blek le Rat: 30 Year Anniversary Retrospective.